Part of the Anatomy of the Ship series. 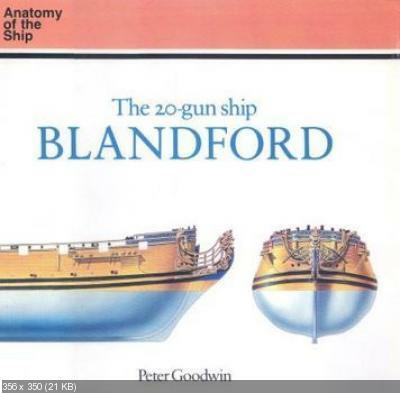 Full description of the ship and it's place in the development of the 20-gun Sixth Rate; full list of scantlings from the 1719 Establishment to which the ship was built; nearly 300 perspective and 3-view line drawings with in-depth descriptive keys and b & w photos of virtually every detail of the ship. The machining of complex sculptured surfaces is a global technological topic, in modern manufacturing with relevance in both industrialized and emerging in countries, particularly within the moulds and dies sector whose applications include highly technological industries such as the automotive and aircraft industry. Machining of Complex Sculptured Surfaces considers new approaches to the manufacture of moulds and dies within these industries. The traditional technology employed in the manufacture of moulds and dies combined conventional milling and electro-discharge machining (EDM) but this has been replaced with high-speed milling (HSM) which has been applied in roughing, semi-finishing and finishing of moulds and dies with great success. Machining of Complex Sculptured Surfaces provides recent information on machining of complex sculptured surfaces including modern CAM systems and process planning for three and five axis machining as well as explanations of the advantages of HSM over traditional methods ranging from work piece precision and roughness to manual polishing following machining operations. 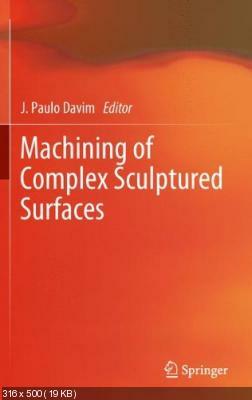 Whilst primarily intended for engineering students and post graduates (particularly in the fields of mechanical, manufacturing or materials), Machining of Complex Sculptured Surfaces provides clear instructions on modern manufacturing; serving as a practical resource for all academics, researchers, engineers and industry professionals with interest in the machining of complex sculptured surfaces. 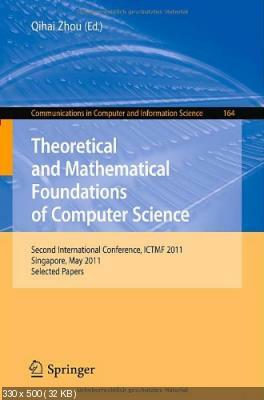 This book constitutes the refereed post-proceedings of the Second International Conference on Theoretical and Mathematical Foundations of Computer Science, ICTMF 2011, held in Singapore in May 2011. The conference was held together with the Second International Conference on High Performance Networking, Computing, and Communication systems, ICHCC 2011, which proceedings are published in CCIS 163. The 84 revised selected papers presented were carefully reviewed and selected for inclusion in the book. The topics covered range from computational science, engineering and technology to digital signal processing, and computational biology to game theory, and other related topices. 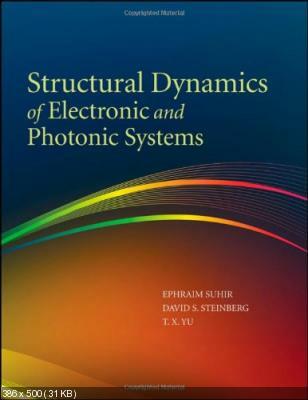 The proposed book will offer comprehensive and versatile methodologies and recommendations on how to determine dynamic characteristics of typical micro- and opto-electronic structural elements (printed circuit boards, solder joints, heavy devices, etc.) and how to design a viable and reliable structure that would be able to withstand high-level dynamic loading. Particular attention will be given to portable devices and systems designed for operation in harsh environments (such as automotive, aerospace, military, etc.) In-depth discussion from a mechanical engineer's viewpoint will be conducted to the key components’ level as well as the whole device level. Both theoretical (analytical and computer-aided) and experimental methods of analysis will be addressed. The authors will identify how the failure control parameters (e.g. displacement, strain and stress) of the vulnerable components may be affected by the external vibration or shock loading, as well as by the internal parameters of the infrastructure of the device. Guidelines for material selection, effective protection and test methods will be developed for engineering practice.